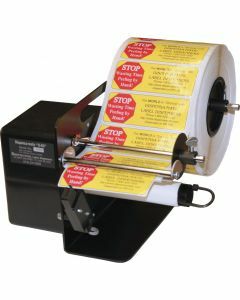 Stop picking your labels by hand! 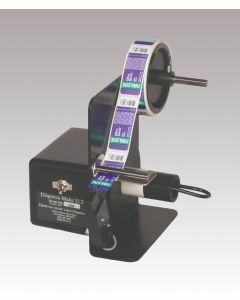 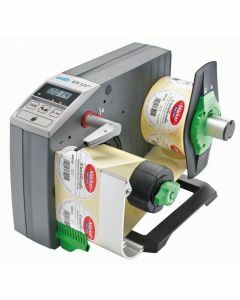 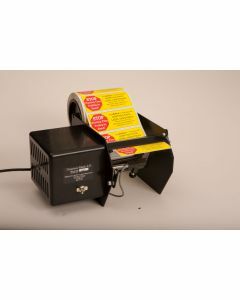 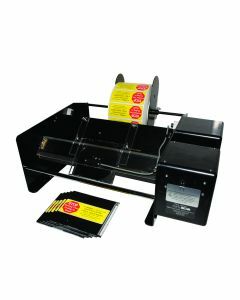 Improve your efficiency with an electric label dispenser from Dasco. 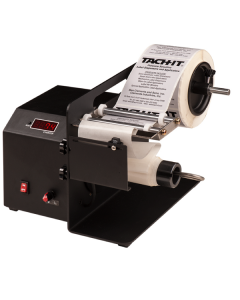 You'll reduce repetitive hand injuries, eliminate tedious hassle hand picking of your labels from roll liners, and you'll speed up productivity to take in more business! 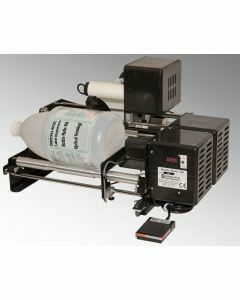 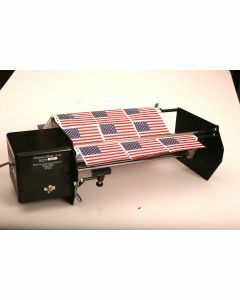 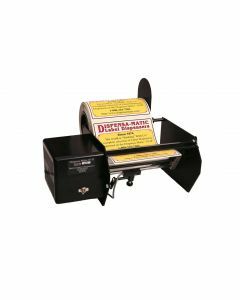 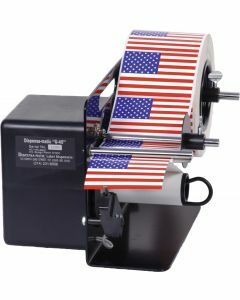 Choose from a wide selection of electric label dispensers made in the USA by Start International and Dispensa-Matic. 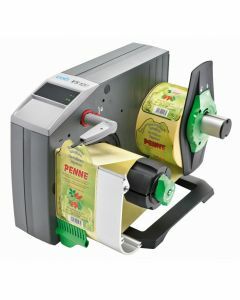 Electric label dispensers automatically peel and present your label and quickly advances your next label.